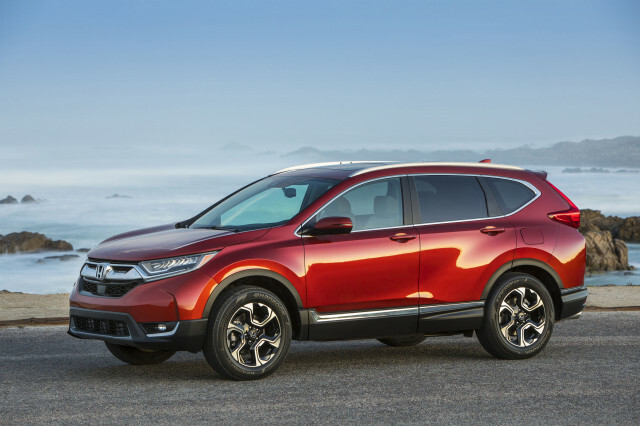 The Ford Edge competes with some lovely and pricey five-seat crossover SUVs, and with some less expensive commuter specials, too. 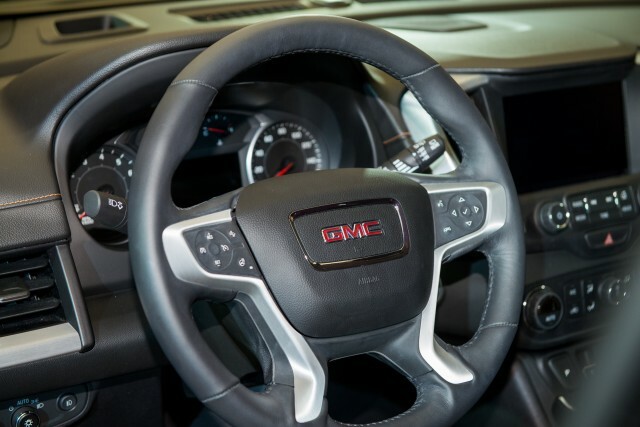 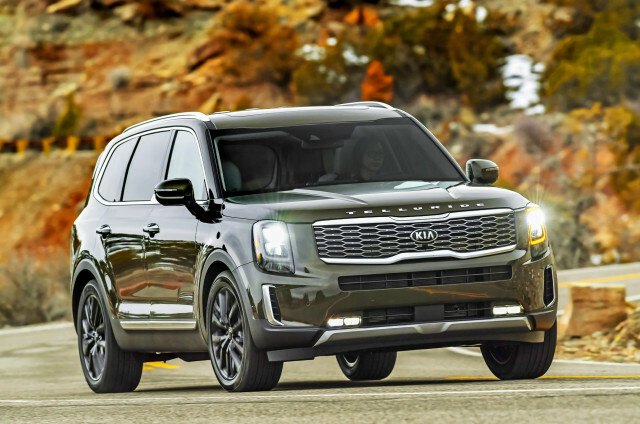 Among those rivals, the Chevrolet Equinox and GMC Terrain are the newest. 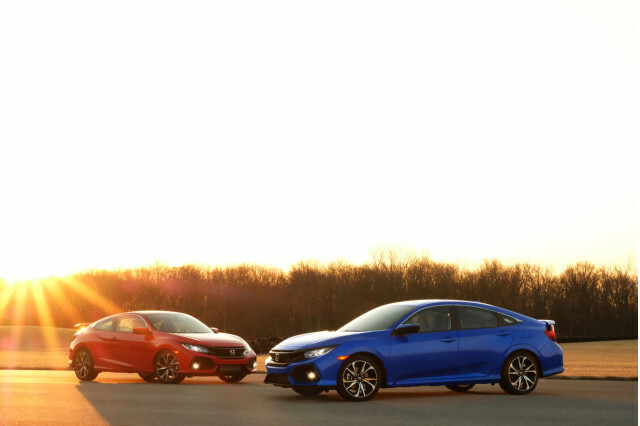 They’re slightly smaller, with a more economical focus in their engine lineups, with simple infotainment systems and all-wheel-drive options. 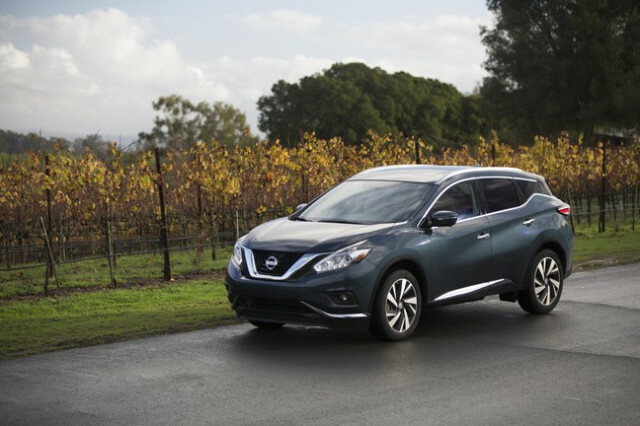 The Nissan Murano is very passenger-comfort-oriented, and it has a relaxed V-6-and-CVT setup that feels like the polar opposite of the twin-turbo Edge Sport; it’s soft, elegant, and a bit traditional on the inside, although we like its bold exterior, plus it gets impressive mileage with a V-6. 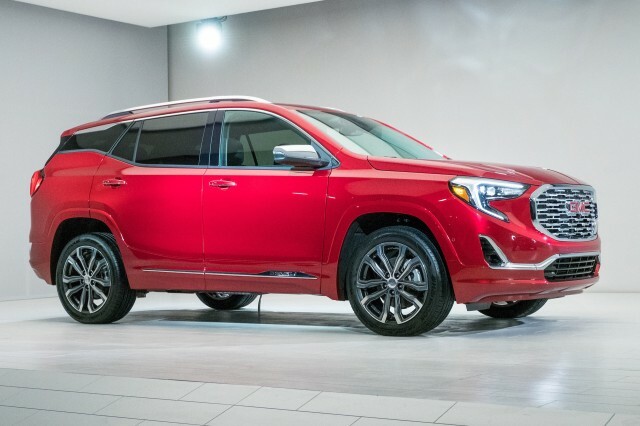 The Hyundai Santa Fe Sport shares the Edge's more compact appeal (versus the long-wheelbase Santa Fe) and its turbocharged engine is energetic, as is its swoopy interior. 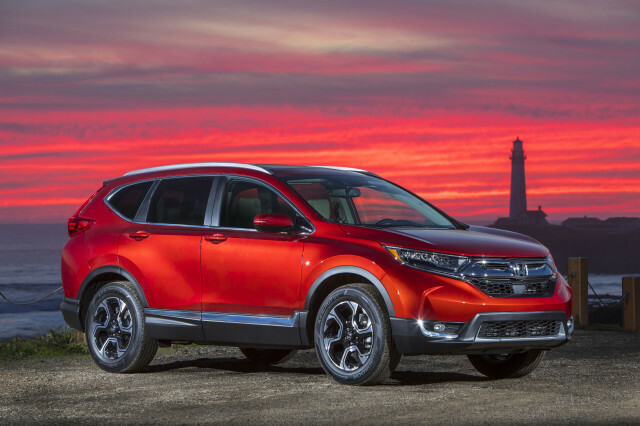 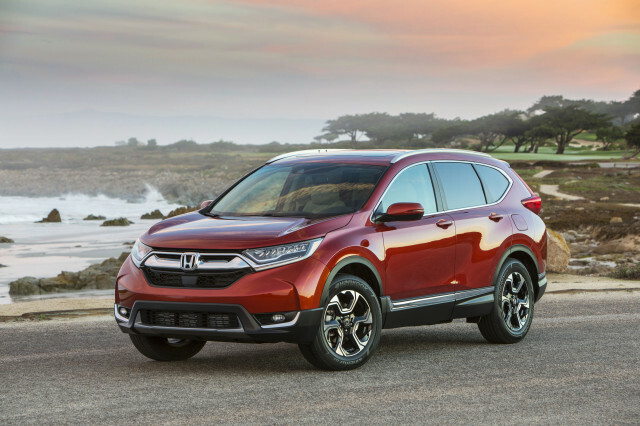 Lastly, the Honda CR-V lands on many shopping lists for good reason: it’s always efficient with its use of fuel and space, and safety scores are strong. 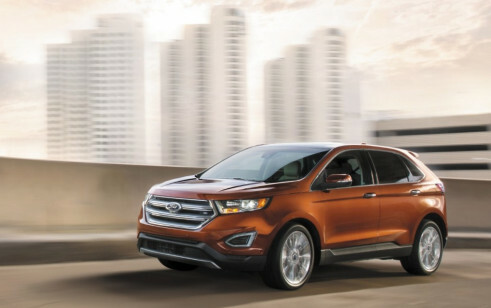 The 2018 Ford Edge has an eager feel and crisp design; safety scores and Sport ride quality give pause. 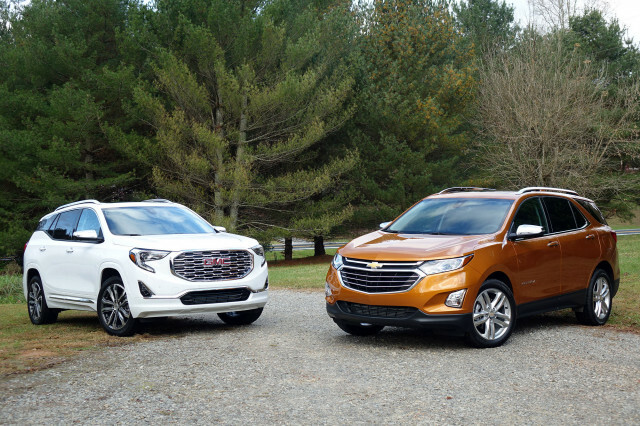 The 2018 Hyundai Santa Fe Sport still does what good crossover SUVs do best: it delivers flexible space, decent performance, and great value.